George Clooney and Rande Gerber have made a $100 million run south of the border. 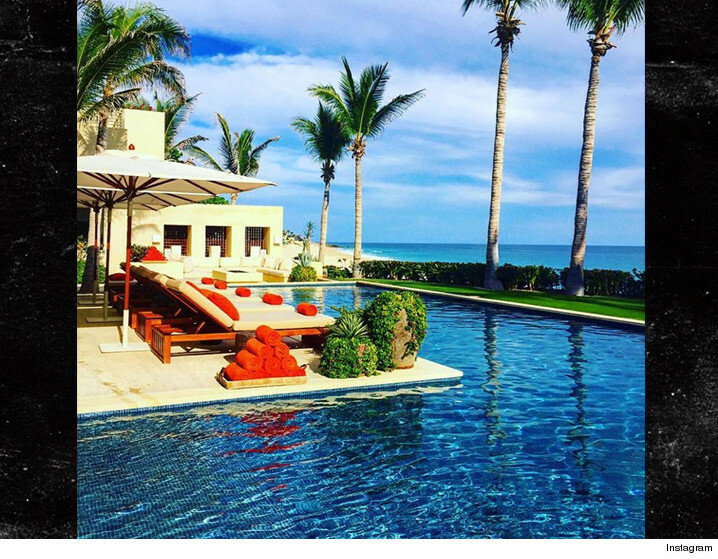 We've learned the 2 gazillionaires have sold their Cabo compound to a Mexican billionaire. George and Rande famously built the 2 homes -- which they call Casamigos -- the name of their super popular tequila. The homes are adjacent, and the billionaire just had to have them. The 2 houses were designed by famed architect Ricardo Legorreta ... the last properties he designed before he died. Rande's home was featured in Architectural Digest and George's could've been if he wanted it. George, Amal, Rande and Cindy are only homeless in Cabo temporarily ... they're building an even more spectacular compound. And that deserves a shot.